Judy has taught for 40 years, and the one thing she hears over and over again, "I used to sew for myself, but I quit because I no longer know how to fit !" That is where Judy comes in! This is NOT couture sewing or making a sloper - this is a fitting workshop instructing you how to "fit" the easy way to create and design the clothes we all wear every day! Judy provides a power point presentation on issues that most women have when fitting tops and pants and how to solve those issues. The most important part of this day! 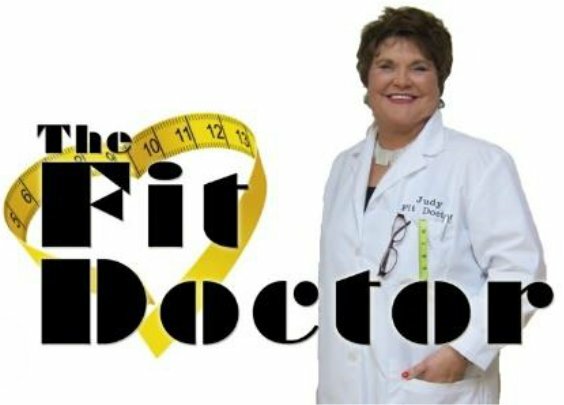 Judy will personally measure each participant. She goes over your fitting issues and solves them then and there. Sign up today as seating is limited!